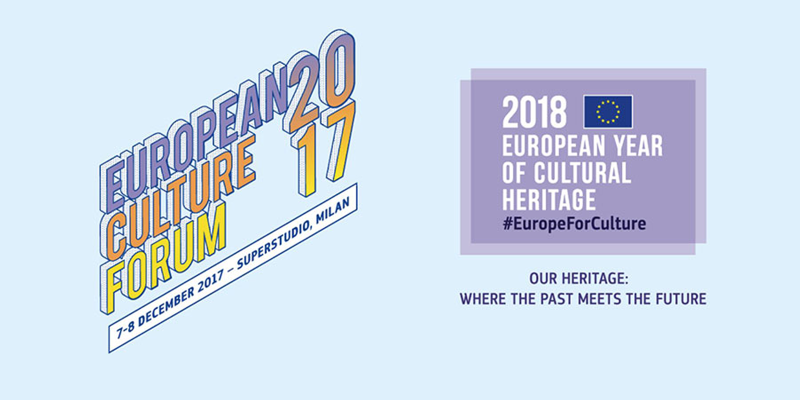 December 7th and 8th in Milan will take place the European Culture Forum. 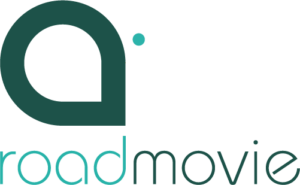 We will present a video teaser of Re-Future project and an update on the state of the project. 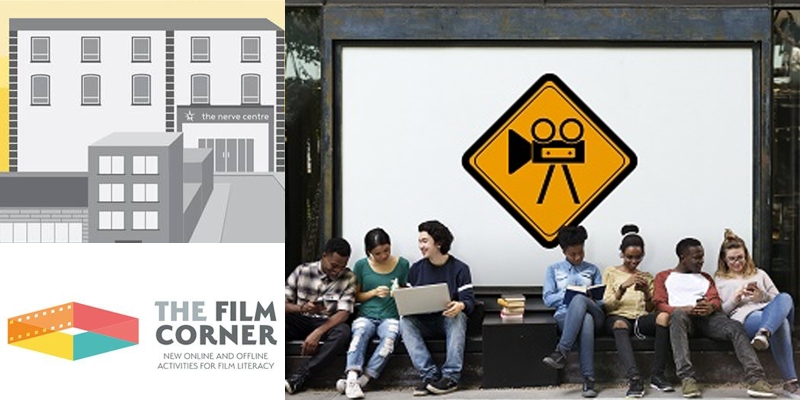 November the 10th Re-future project will be presented the international conference launched by The Film Corner, taking part at the panel “Film literacy methodologies and best practices in the digital era”. 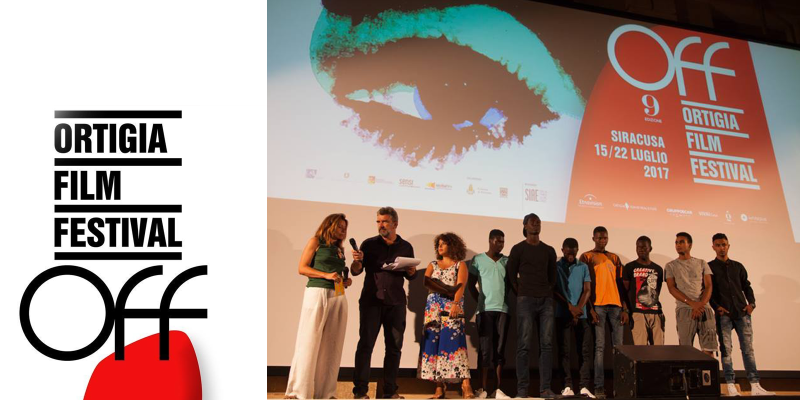 July the 23rd, during the ceremony award of the Ortigia Film Festival in Siracusa, we will present, for the first time in a cinema screen a video promo of Re-Future, in the presence of some of the workshop participants. 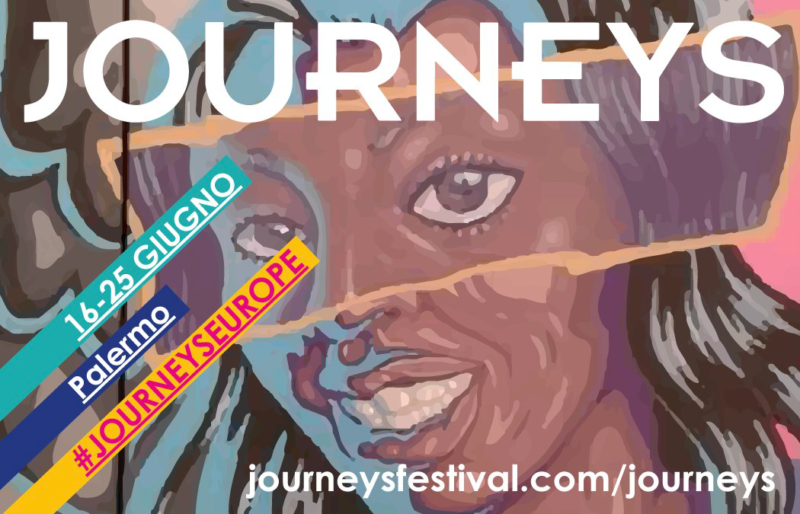 From June 16th to 25th the international Journeys Festival will stop in Palermo, Sicily. 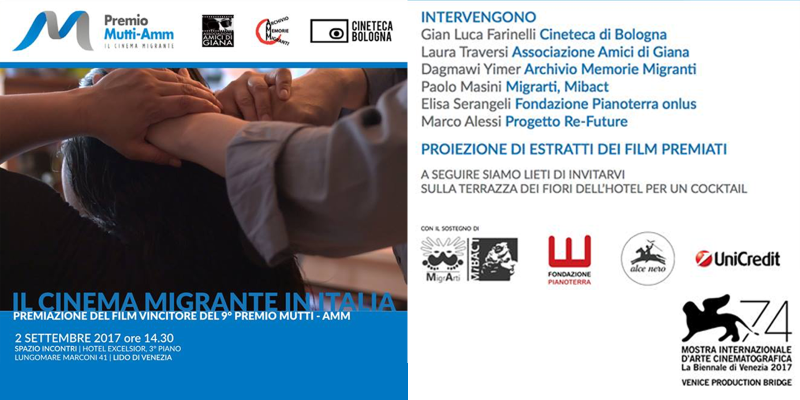 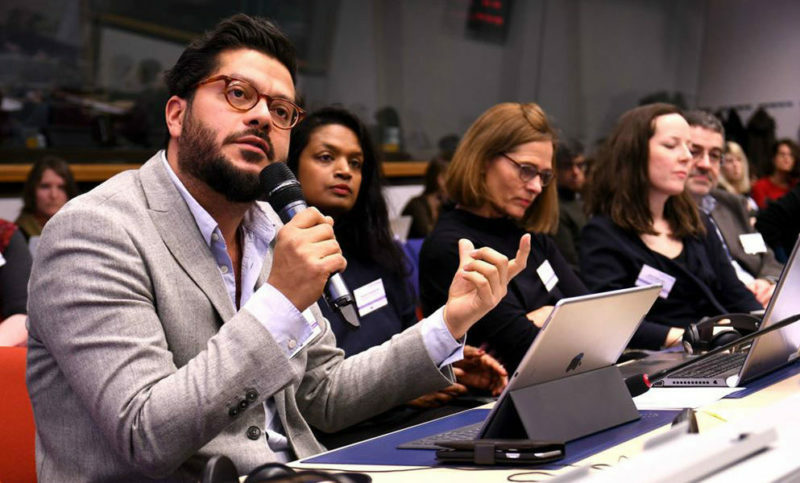 June 23rd we will present Re-Future and the current state of play, within the seminar ” Art and Migration – Example of good practices in Italy ” . 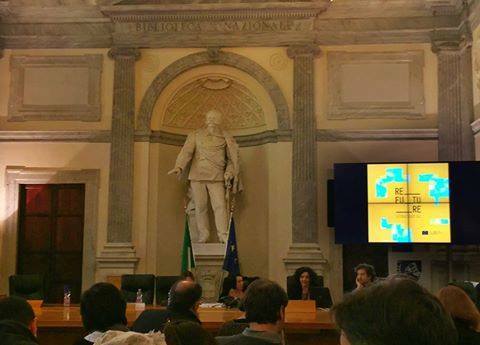 June the 9th and 10th will take place the first KICK OFF meeting, bringing together all the Re-Future partners, italians and internationals. 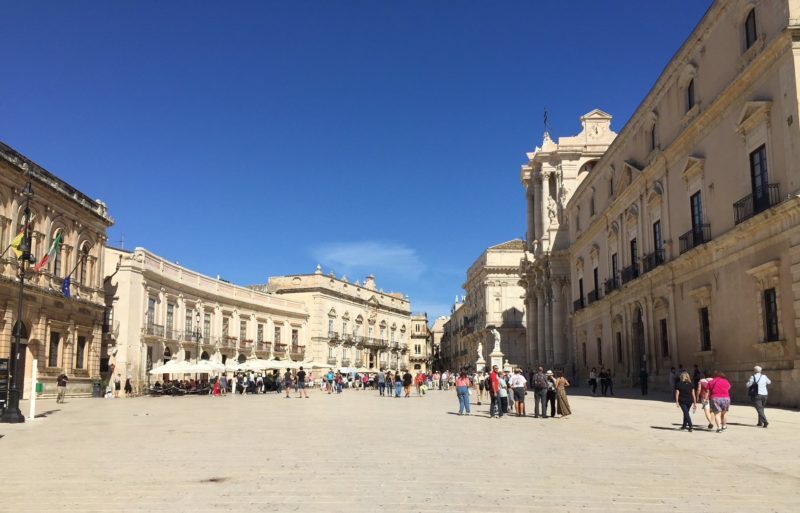 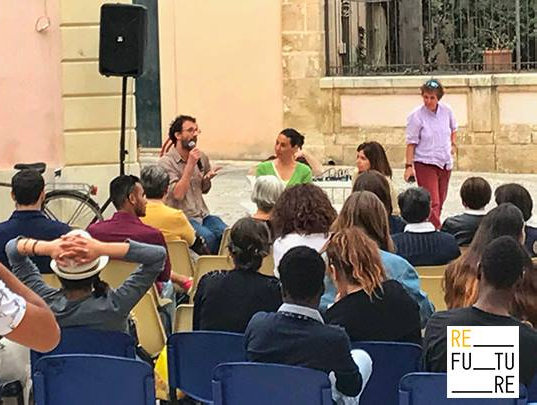 On May the 13th rendezvous at 6:00 pm in Piazza dei Mergulensi, hosted by the Sabir Festival of Syracuse (Sicily), to present the Re-Future Project.